Vans provided may be SIDE or REAR-access, often with a MANUAL-fold ramp. These vans are designed for transport of an individual in a wheelchair only, and are not equipped with transfer seating or hand controls for a disabled driver. 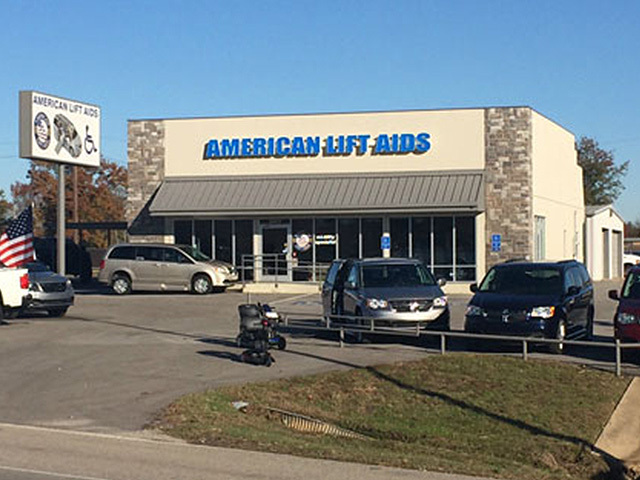 It is the renter's responsibility to maintain full coverage of the rental vehicle. Vans are to be returned with the ammount of fuel recorded upon delivery. A vehicle not returned with proper fuel level will result in being charged the cost of filling the tank. 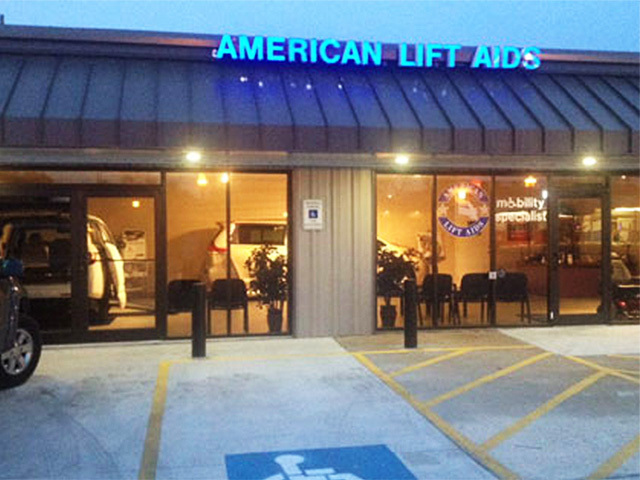 Vehicles can be picked up, at no charge, at American Lift Aids Tyler or Beaumont Locations. Personal veicles cannot be left at the American Lift Aids location overnight. Mileage: Anything over the included miles per rental will be charged at $.30 per mile. 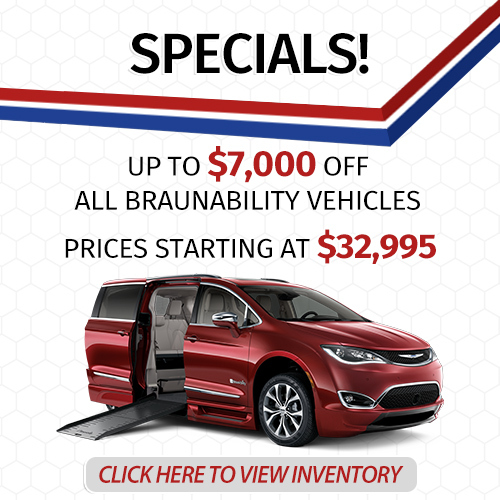 Delivery Options: Call for details. After hours/Weekend Pickup/Delivery Charges differ for the airports-contact us for charges.